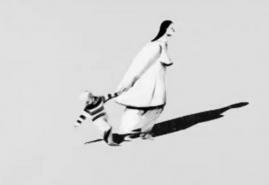 Paulina Ziółkowska's film "Oh Mother!" won Grand Prix for best animation at the Golden Kuker Festival in Bulgaria. The International Animation Film Festival Golden Kuker in Sofia presents the best animated work of the filmmakers from around the world, who represent various animation techniques which are interesting for all kinds of audience. 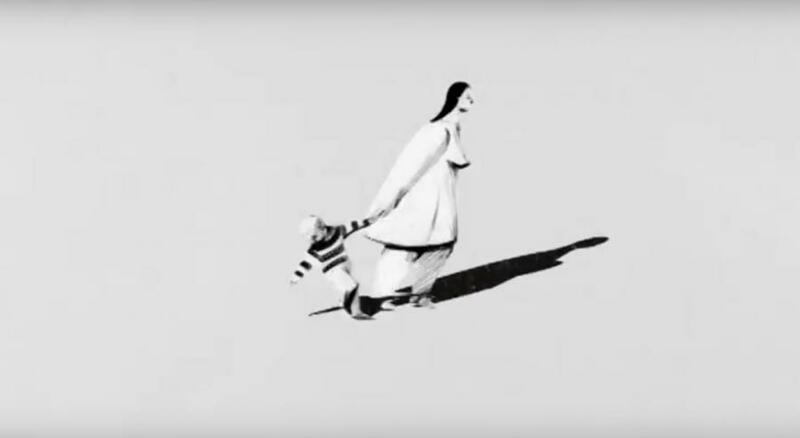 Grand Prix of this year's 9th edition of the festival was won by Paulina Ziółkowska for her film "Oh Mother!". The main characters in the animation are mother and her son, who constantly switch places and roles. Sometimes the mother is an adult and sometimes the son grows up and takes care of the suddenly infantile woman. This seems to work perfectly until the boy decides to break away from his overprotective mother and become independent. More information on the festival website.